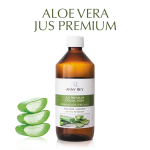 Reinforces skin moisturisation by combating loss of moisture by cutaneous tissues. 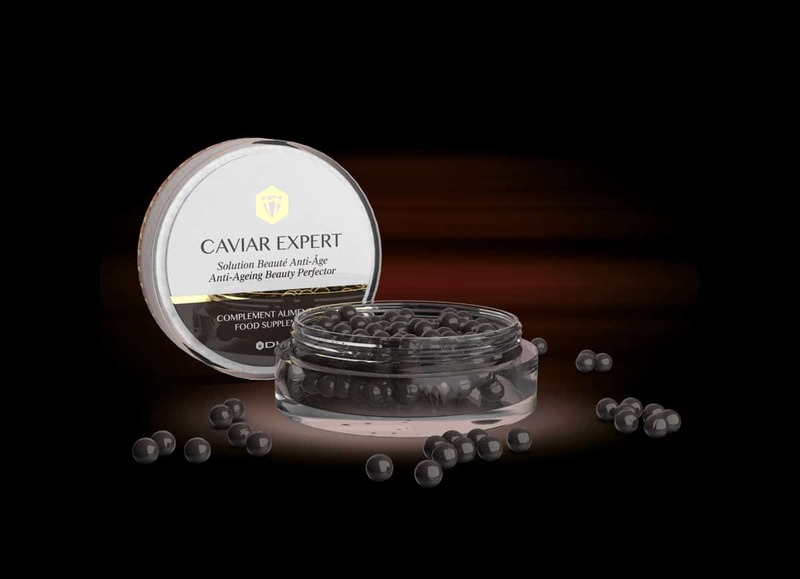 CAVIAR EXPERT Anti-Ageing Beauty Solution has been specifically formulated to combat sagging skin and loss of firmness. The formula is enriched with Caviar extracts, wheat ceramides and safflower oil for better mosturised, more supple and more resistant skin. 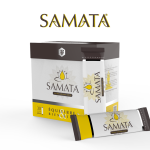 Rich in omega-3 and vital nutritional substances for the skin. 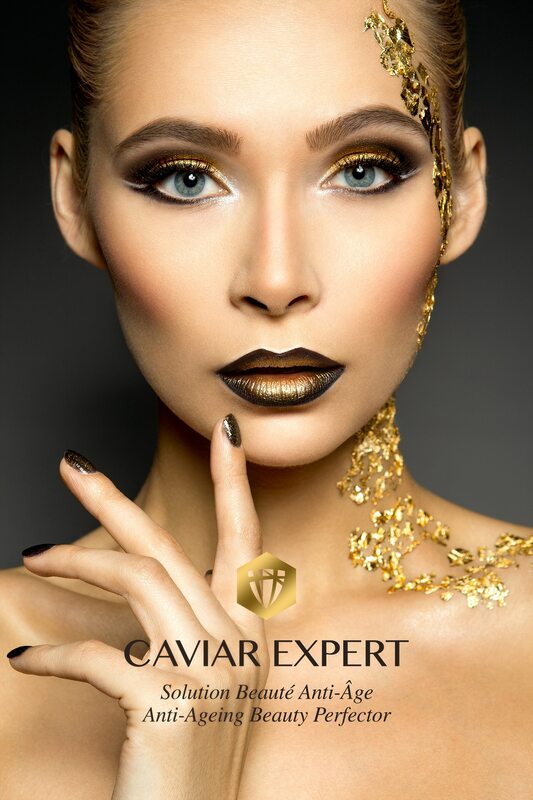 The specificity of caviar lies in the properties it has due to the presence of vitelline (from sturgeon eggs). 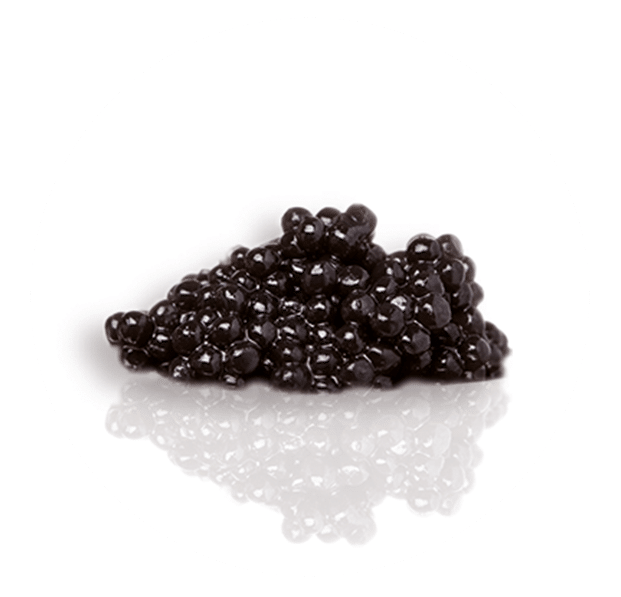 Caviar vitelline is rich in phospholipids, helping maintain skin moisturisation, but also in phosphoproteins and trace elements which are required for correct cell activity and are essential for excellent health of the epidermis. 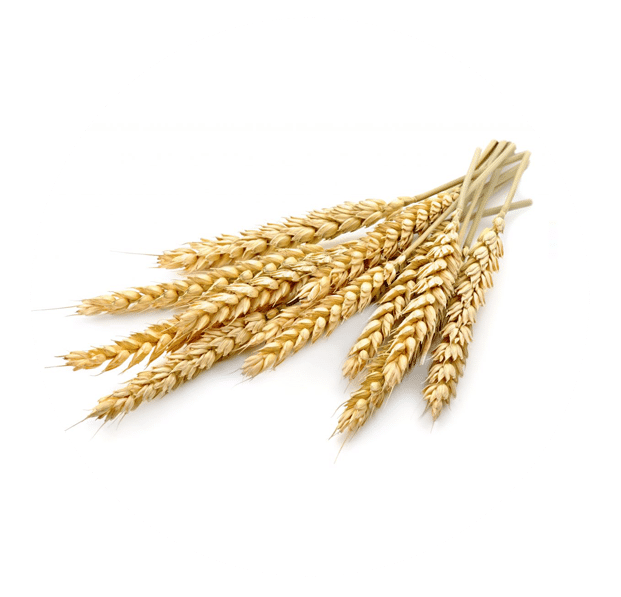 Patented, innovative active ingredient obtained from wheat germs, guaranteed additive- and gluten-free. 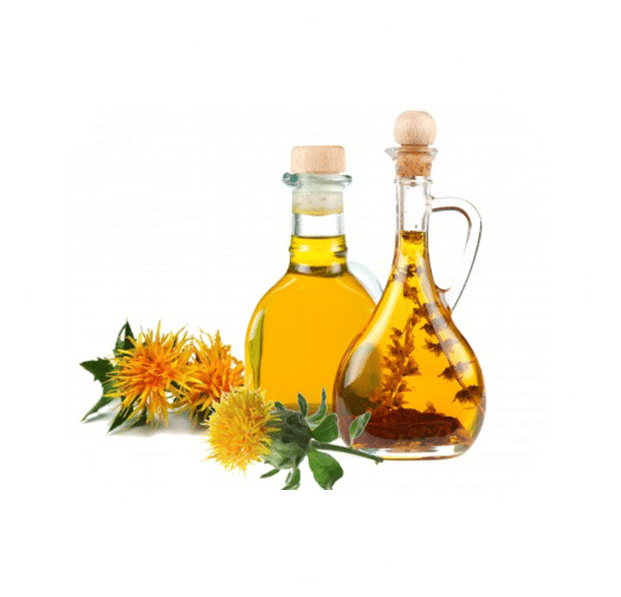 These “phytoceramides”, fats which are occur naturally in the skin, play a major role in moisturising it, keeping it young-looking and healthy. They play the role of a barrier (“cement”) against loss of moisture. 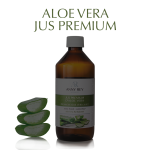 Helps to combat skin dryness. 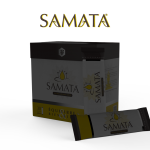 Thanks to its composition of polyunsaturated fatty acids, it improves moisturisation of the skin and prevents flakiness.